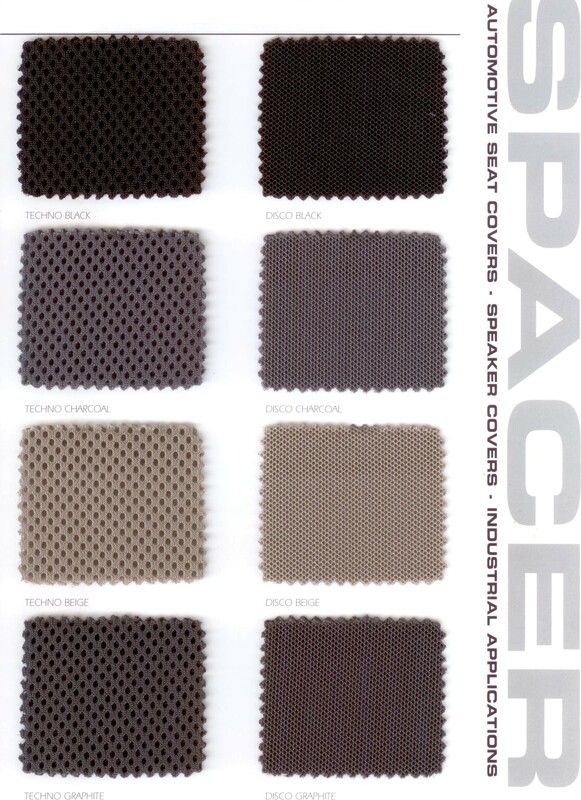 Disco has smaller holes than the 3D Spacer mesh Techno. 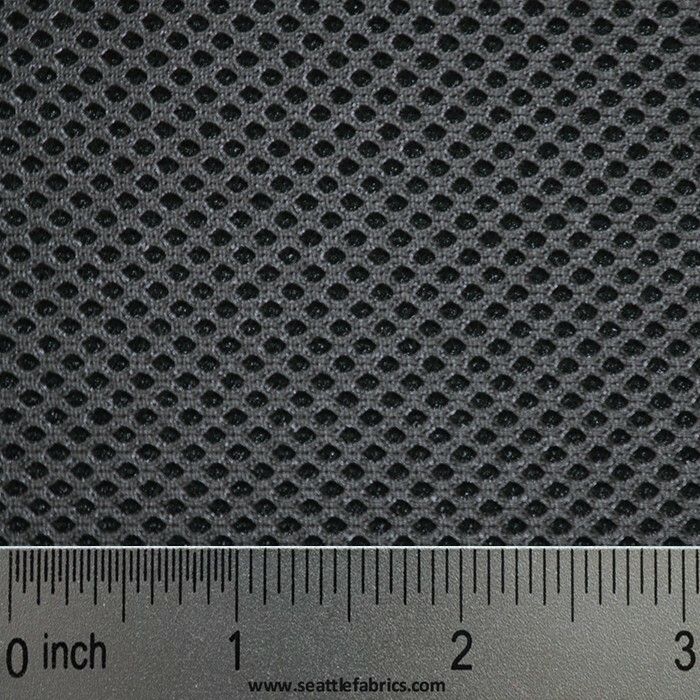 This 3 D - 100% polyester mesh is rated for automotive seat covers, speaker covers, industrial applications as well as back pack strap and waist strap lining. 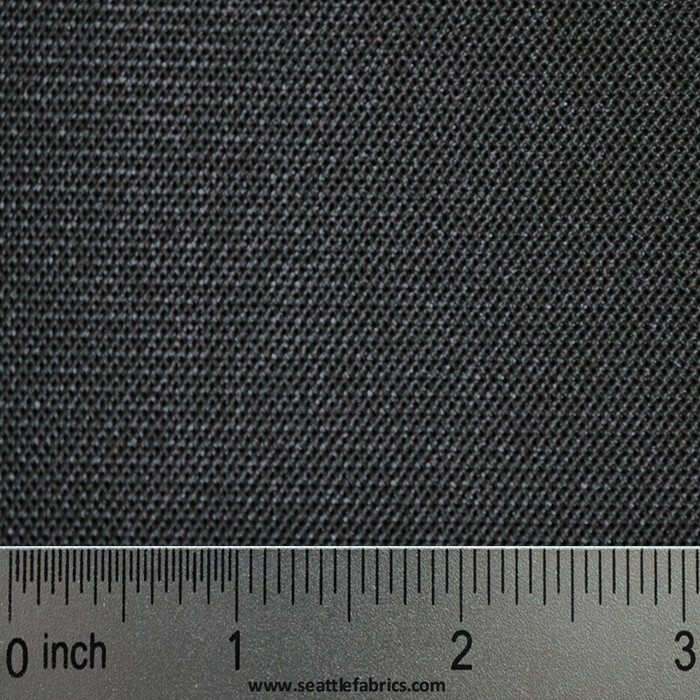 This polyester mesh material carries a high UV rating, meets a CAL 117 Sect E MVSS302 flammability rating and has an abrasion rating of 300,000 Double Rubs. Other colors available in full rolls only.